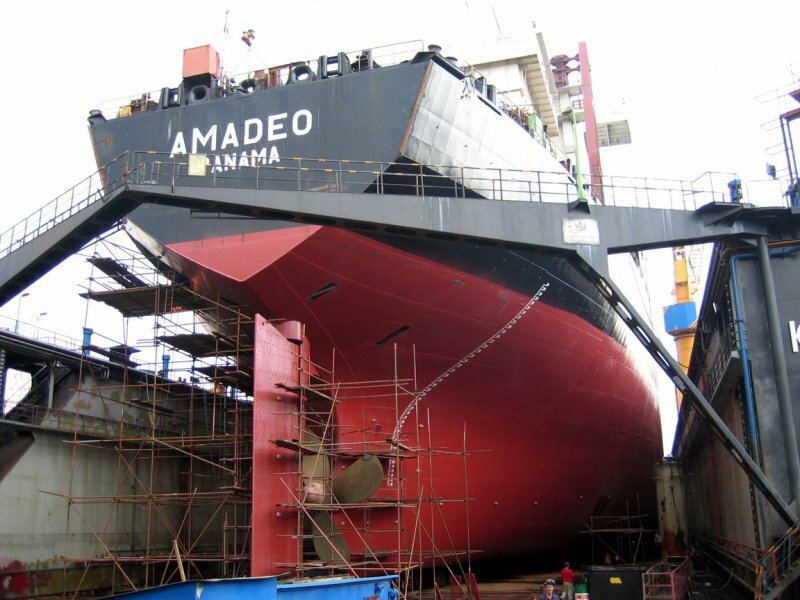 MT “AMADEO” (ex “REA”) came to Constanta Shipyard on November 2006 for conversion works from single hull to double hull / double bottom, in accordance with the new MARPOL regulations for oil tankers, by adding a longitudinal bulkhead, top plating and their associated structure. 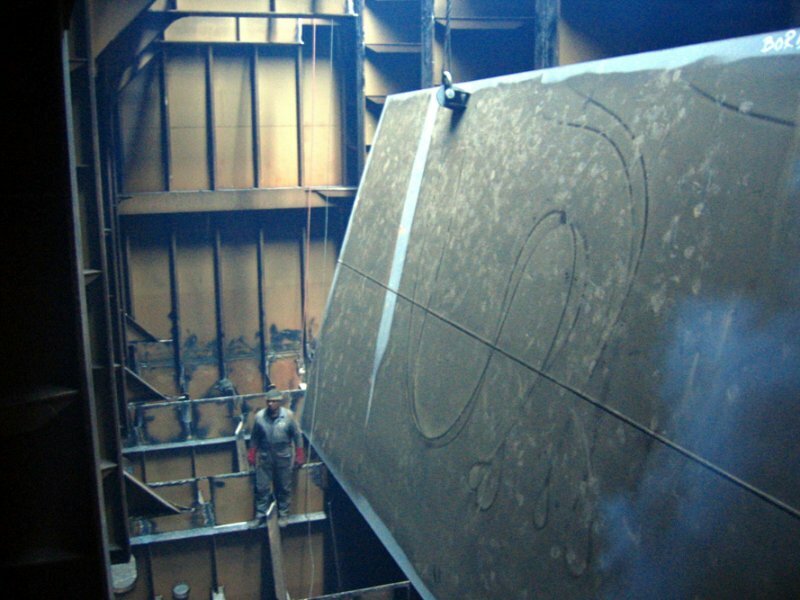 - extensive mechanical works, including repairs and up-grading of existing equipments and machinery. 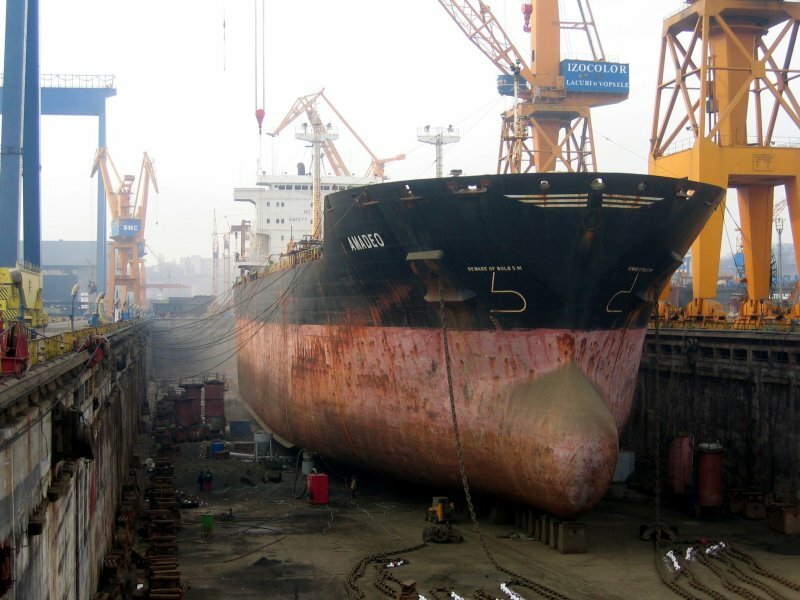 Being a conversion project, upon completion of works, as a request of Class an Inclining Test has been performed, the results being to the satisfaction of Owner and Class.